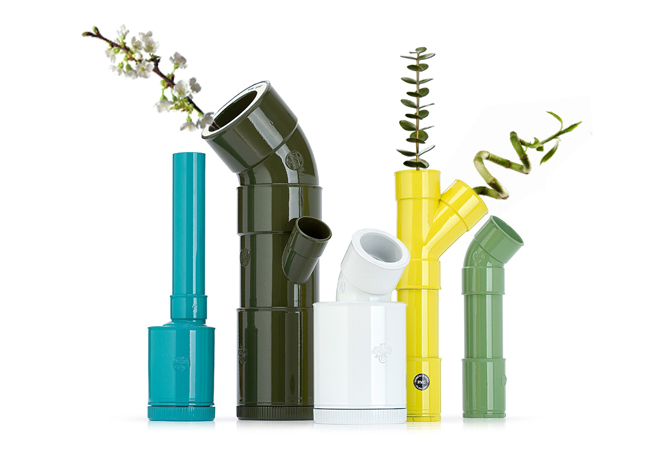 Creative Electrical and Plumbing Inspired Products and Designs. Here we got a cool collection of 'Creative Electrical and Plumbing Inspired Products and Designs' from all over the world. Copper Pipelamp: The inspiration for this cool lamp came from water level gauges on steam locomotives. 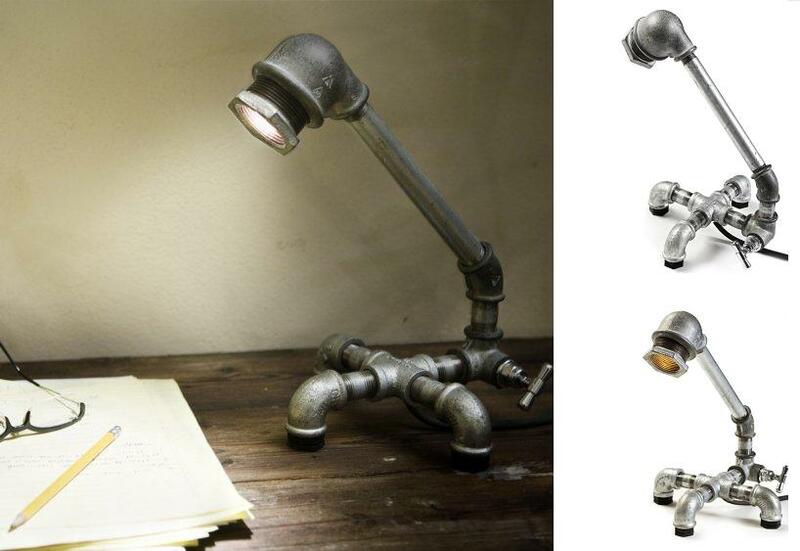 Kozo Lamps: These cool lamps are handmade by designers Anat and D Shefa. 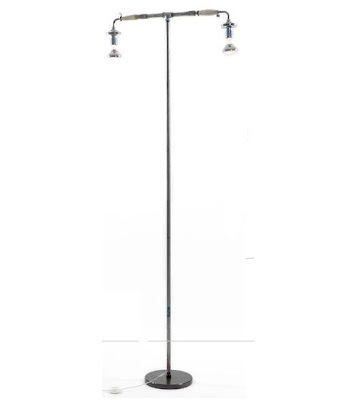 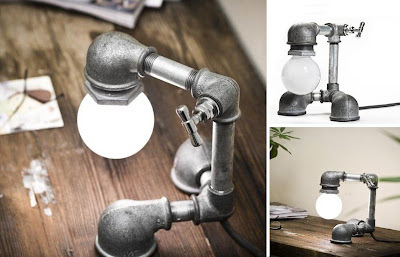 These unique functional lights are made of galvanized iron parts and an original innovative - on/off tap light switches (developed at their studio), combined with the electronics needed for it to house a light bulb. 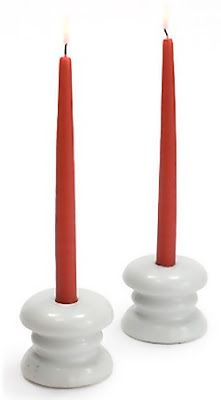 Electric Candlesticks: Never thought that a ceramic electric isolator can be used as a candlestick until came across this. Water Tank Light: This water tank furniture is made using an old copper water tank, metal shelves, metal legs, electric parts, and sphere light. 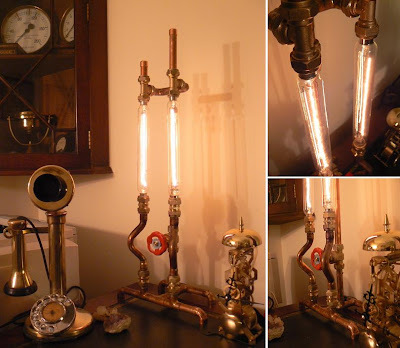 Plumbing Candlesticks: Cool candlesticks created using brass plumbing pipes. 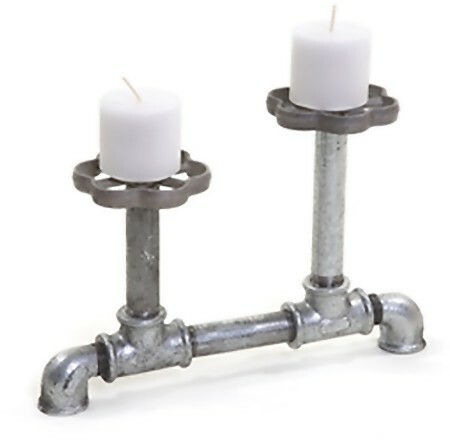 Plumbing Candle Holders: Cool candle holders made using plumbing pipes and faucet handles. 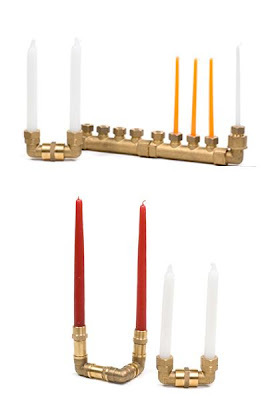 Plumbing Candlestick: Created using plumbing pipes and faucet handles. 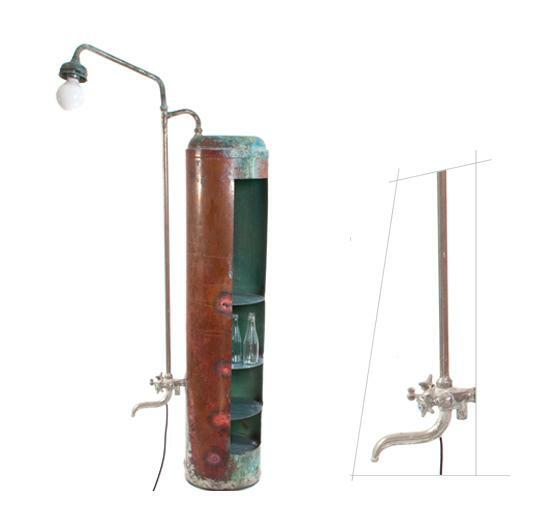 Shower Street Light: Made using old showerheads, plumbing pipes and metal base. 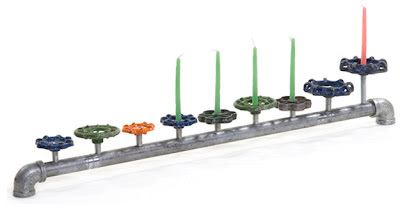 Electric Wire Ring: Hand-knotted rings made from used electrical wire. Electric Wire Bangle: Hand-knotted bangles made from used electrical wire. 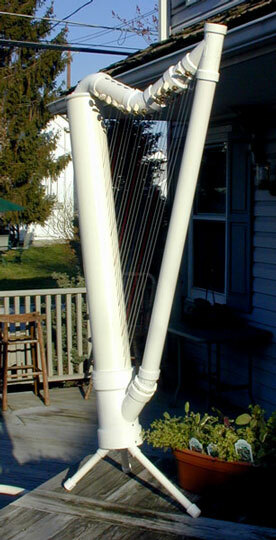 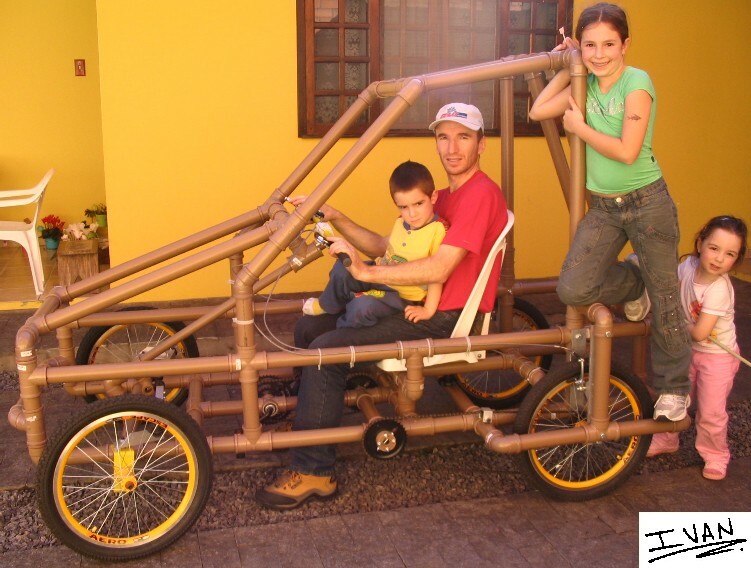 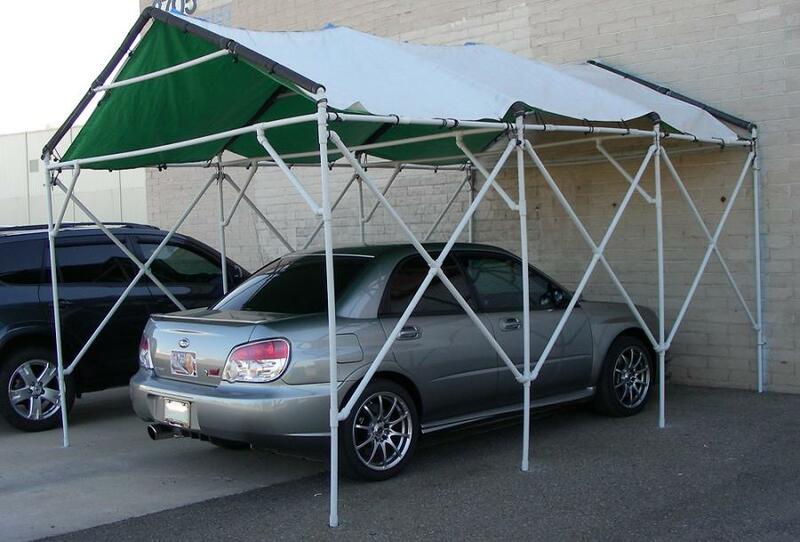 Car Canopy: Make a car canopy using pipes. 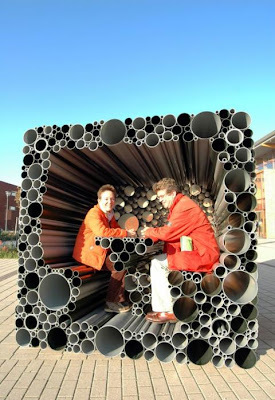 Pipes Pavilion: 'B(h)uis' is a project created by Hoogte Twee Architecten. Kartcross Pedal Car: Ride it just like a bike. 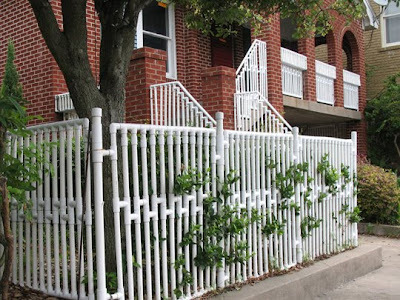 Pipes Fencing: Fence made from pipes in Galveston, Texas. 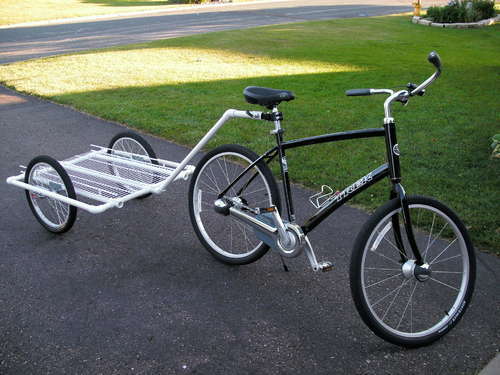 Bike trailer: Created using 1" pipes, the trailer bed has 12" wire shelving and the wheels are 20" front wheels. 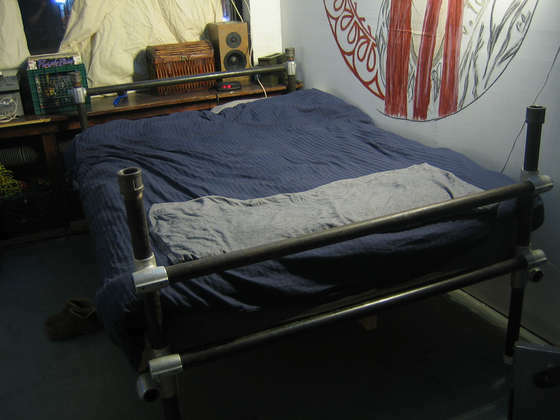 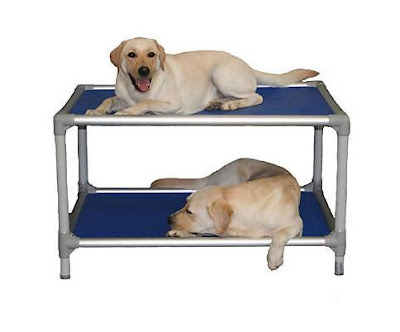 Pipes Bed: It's made from iron pipes; the design is quite simple.